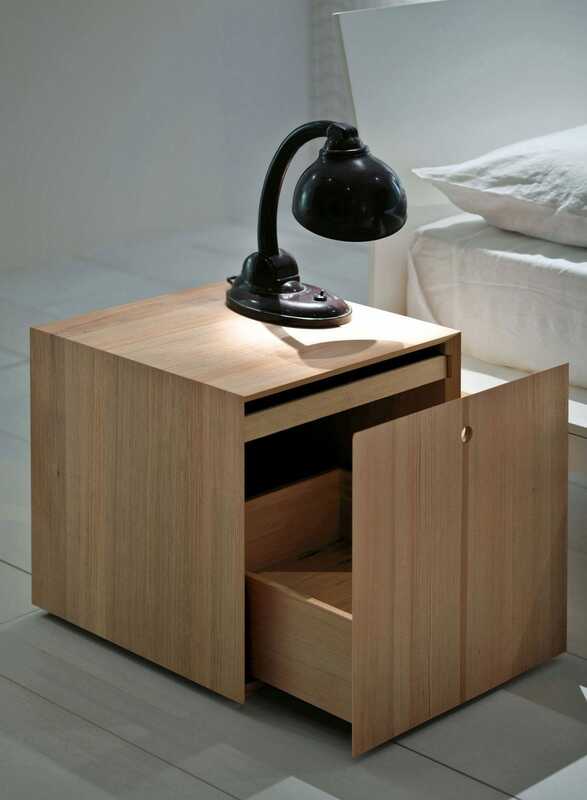 The Offshore bedside table is a versatile accessory to be matched to any beds present in the Porro collection but also an independent unit to furnish any ambience. 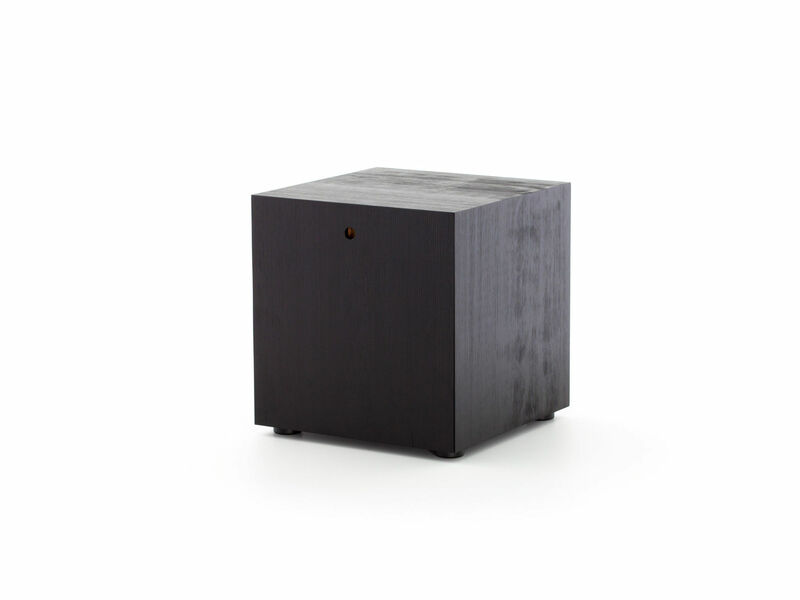 Offshore is available in solid wood in natural hemlock or black stained hemlock or mat lacquered in all the collection colours with an MDF structure. 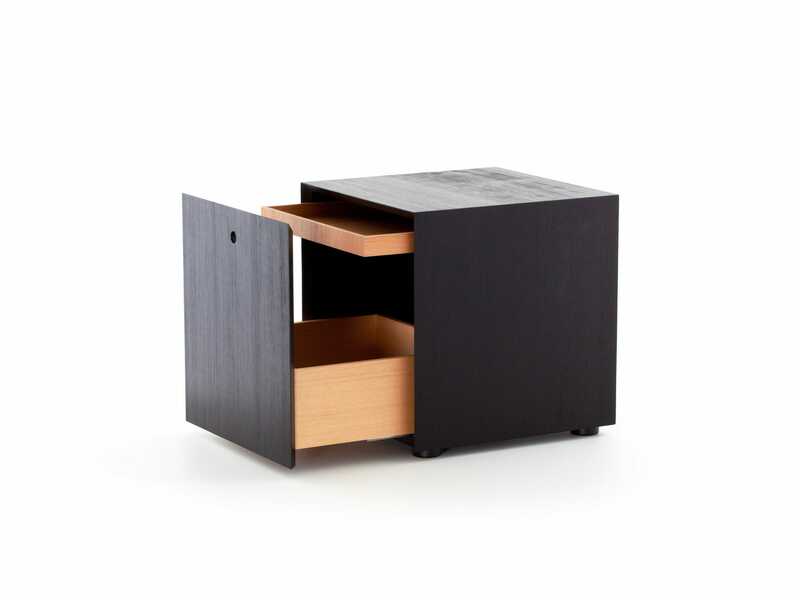 Internal drawers are in solid natural hemlock.